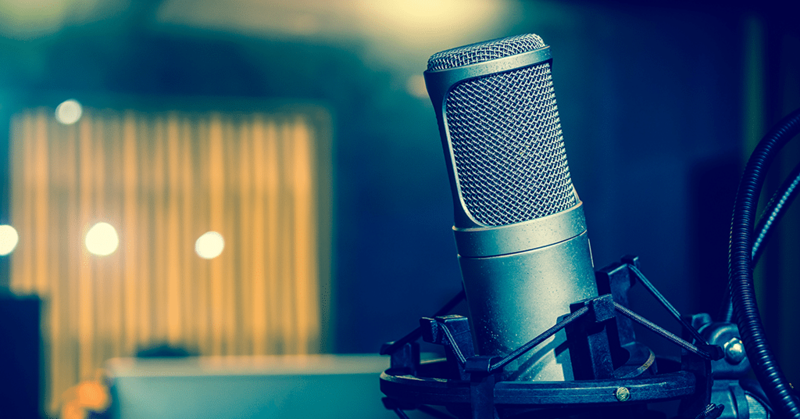 Many people underestimate the challenges of recording voice over spots, usually settling for substandard voiceover thinking it ‘will do’, not realising that ill prepared or poorly recorded voice over not only makes the company look unprofessional, but that it repels customers too. Take a look at the following 10 mistakes amateur recorders make and how you can fix them – at no extra cost! Forget about what looks good on paper, script should sound great to the ear – test out versions of scripts to hear what sounds great. Get all the promo information well in advance and be sure to have lots of copies of the script available for editing and sharing. Nothing is worse than hearing a VO with obvious dry mouth clicks and noises, provide your voice talent with water to sip for a smooth sound. More than one production team has lost a good days effort by not backing up their work, try ensure you have a cloud backup of your project. Be sure to record the messaging on the right format for the medium it will be played. Having to convert formatting can ruin the quality of the sound. As tempting as it is to have a hand in every step of the process, be sure to trust your team. You may have hired a great sound engineer, so now it’s time to let her do her job and use her experience. Constant meddling may result in longer costly studio time, convoluted ideas and frustration. Try to find a soft room to record in. Take the whole production home and record in a bedroom if needed, bad acoustics are very abrasive on the ear and the low reverberation of a bedroom is often an ideal solution. Bad mics / No pop shield or shock mount. Make sure your microphone can handle a range of frequencies to avoid the dreaded mic pop, also its recommended to use a Pop Shield. To prevent floor vibration sounds its best to also use a shockmount. Take as many takes as you need until each word and line is perfect, listen for noises and clarity in pronunciation. A good VO artist won’t mind the task and it’s too late to fix a mistake once the project is wrapped. Keep a close grip on your script during the recording session so you can specifically mark where the mistakes are and what takes they were addressed in. This makes it easier for everybody to quickly get to the same place and revisit takes, leading to a smoother process. Good voice over work doesn’t mean super expensive studios and effects. You can achieve professional sounding, quality low cost massaging with care, attention to detail and preparation.